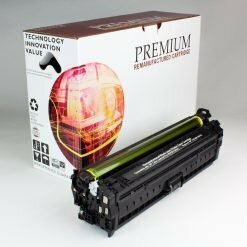 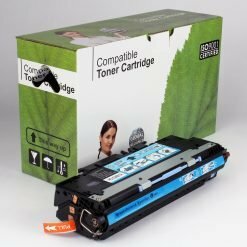 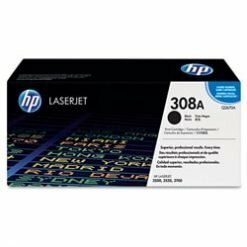 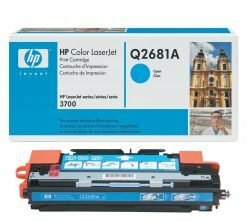 HP 308A Q2670A Printer Brand COLOR LASERJET 3500 BLACK Toner – 6,000 page yield NOT FOR SALE, just reference. 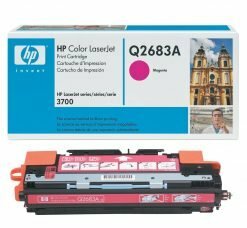 HP 311A Q2681A Printer Brand COLOR LASERJET 3700 CYAN Toner – 6,000 page yield NOT FOR SALE, just reference. 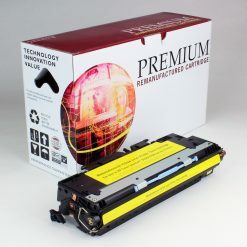 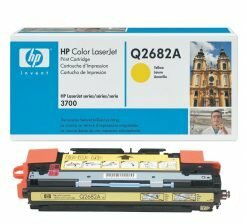 HP 311A Q2682A Printer Brand COLOR LASERJET 3700 YELLOW Toner – 6,000 page yield NOT FOR SALE, just reference. 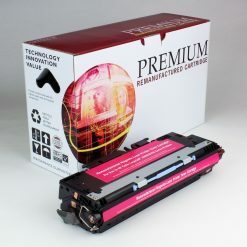 HP 311A Q2683A Printer Brand COLOR LASERJET 3700 MAGENTA Toner – 6,000 page yield NOT FOR SALE, just reference.